All kids like to decorate their pumpkin. It is a really nice autumnal activity and for Halloween to. 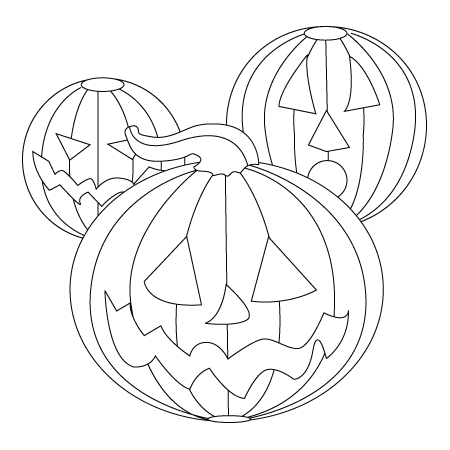 You will find down bellow a decorative pumpkin coloring sheet. Fairies are able to fly and help those you are in need. You will find down bellow a fairy coloring sheet. His red cape and his blue suit with the big “S” on his chest is representative of Superman, the great super hero that flies and gets changed in phone booth. 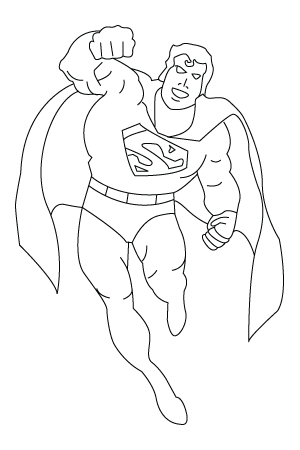 You will find down bellow a Superman coloring sheet. The prince is looking for his princess and the princess is looking for her prince. You will find down bellow a Prince coloring sheet. At Halloween, we install many spider webs out in the house and in the in the front ward. 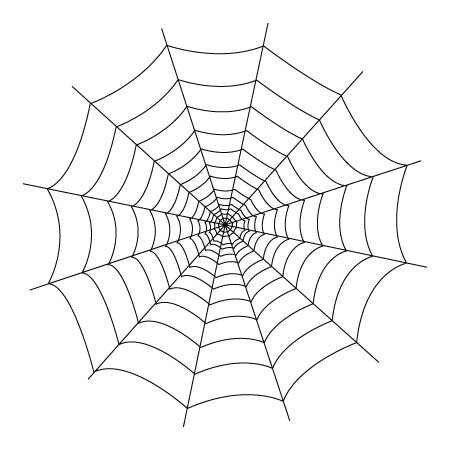 You will find down bellow a spider web coloring sheet. 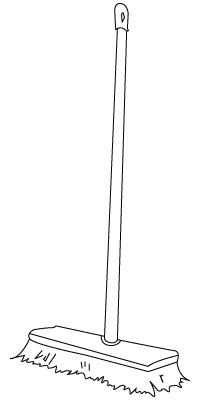 A broom allows you to sweep the dust for the floor. Brooms allows us to clean up rapidly all the mess. 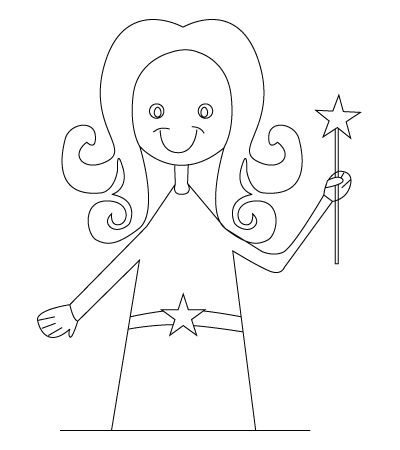 You will find down bellow a broom coloring sheet. The king is the leader. The king is the strongest. The king is kind and defends everyone. 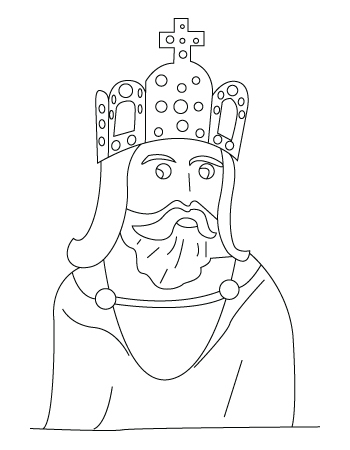 You will find down bellow a king coloring sheet. On Halloween night, kids go trick or treating and collect candies : lollypops, gum, gummies, chocolate treats, etc. 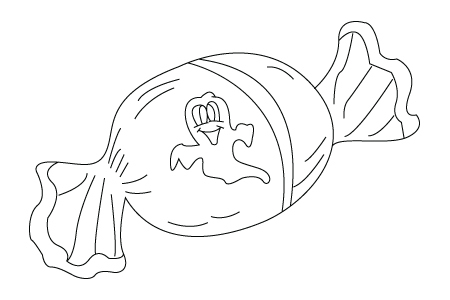 You will find down bellow a candy coloring sheet. Sometimes, people are scared of bats, but they are not mean creatures. Bats eat insects. 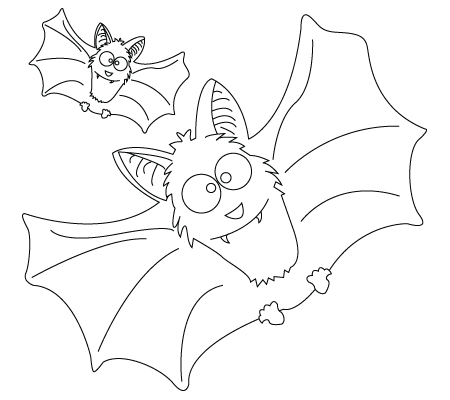 You will find down bellow a bat coloring sheet. Who didn’t saw the Dracula movie ? This is one of the most representative monsters of Halloween and it is always a very popular costume for the kids. 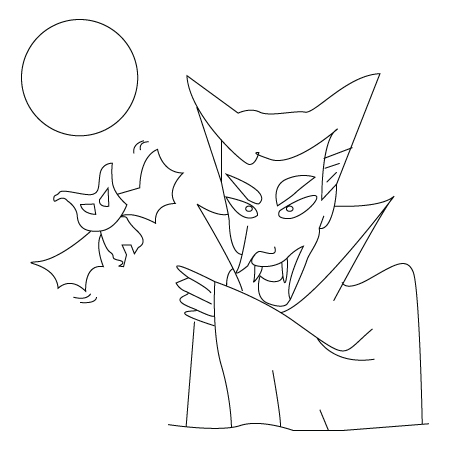 You will find down bellow a Dracula coloring sheet.